Finals are over and, hopefully, you had a chance to unwind during the Memorial Day weekend. So, are you rested and ready for the 2016 ISTE Conference & Expo? This annual event, the biggest ed-tech conference in the United States, is just around the corner: June 26-29. 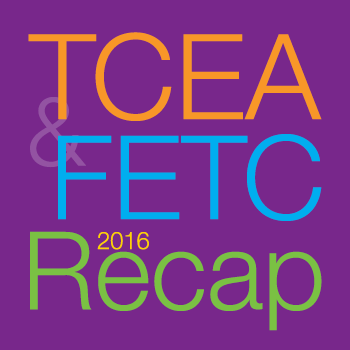 The Mimio team has settled back in after FETC (January 12-15) in Orlando, Florida, and TCEA (February 6-10) in Austin, Texas. As always, both events were fun and informative. Here are some of the highlights and trends we noted at these two industry events. 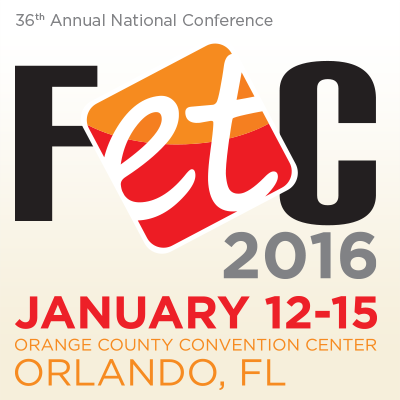 10 Reasons Why I Can't Wait to Go to FETC 2016 (and Why You Should Go, Too)! 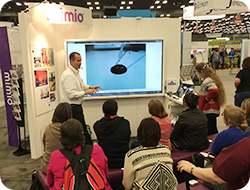 The Mimio team returned, inspired from the TCEA Convention and Exposition in Austin, TX held February 4-6, 2015. We were privileged to be among like-minded peers eager to learn about the latest innovations for educators in today’s digital world. And we weren’t disappointed. We heard exhibiters discuss different tools, techniques, resources that are advancing teaching and learning. 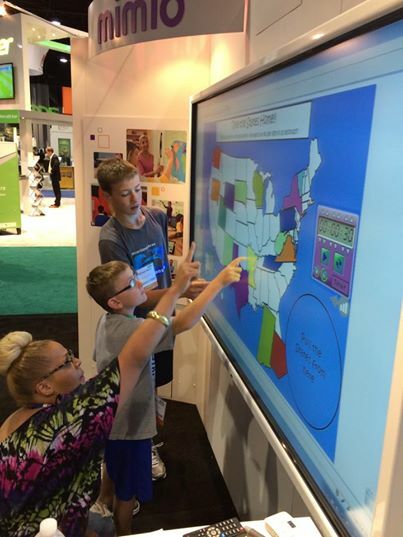 We also saw new highlighted products like ultra-thin monitors, VDI solutions, and interactive large format displays showcased as key pieces needed to create dynamic learning environments for today’s students.